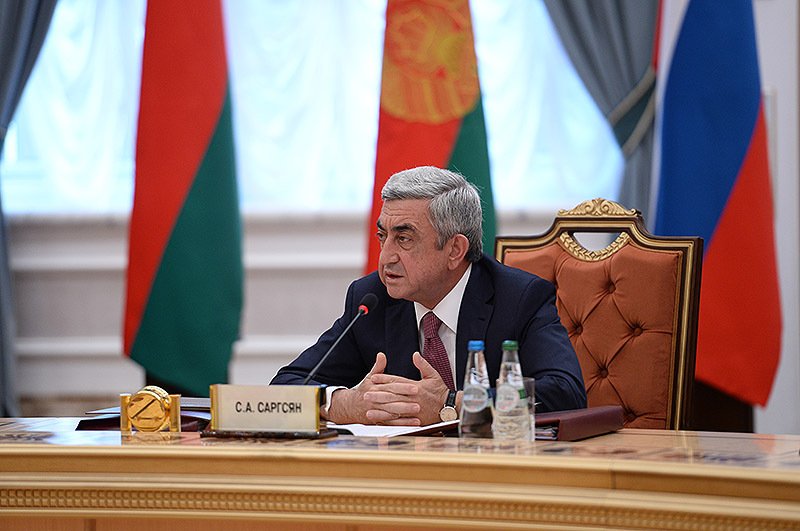 President Serzh Sargsyan who has arrived in the Republic of Belarus on a working visit today took part in the session of the Council of Heads of CIS States in Minsk where he made a statement. 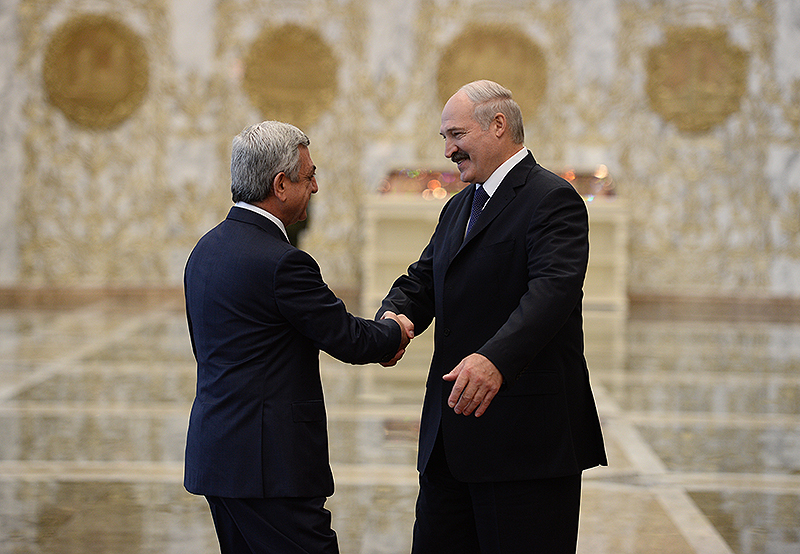 I too would like to thank President Alexander Grigoryevich Lukashenko of the Republic of Belarus for the hospitality and warm reception. 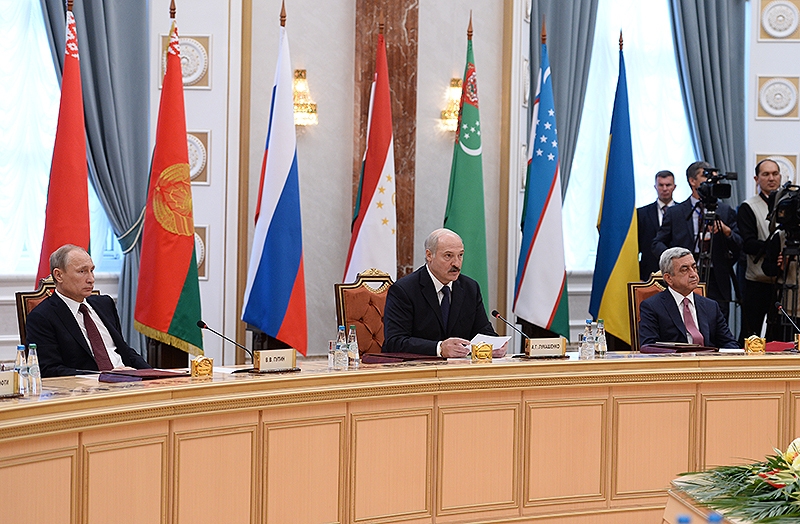 Throughout its present extraordinary chairmanship Belarus has continued to make a major contribution to strengthening our Cooperation. 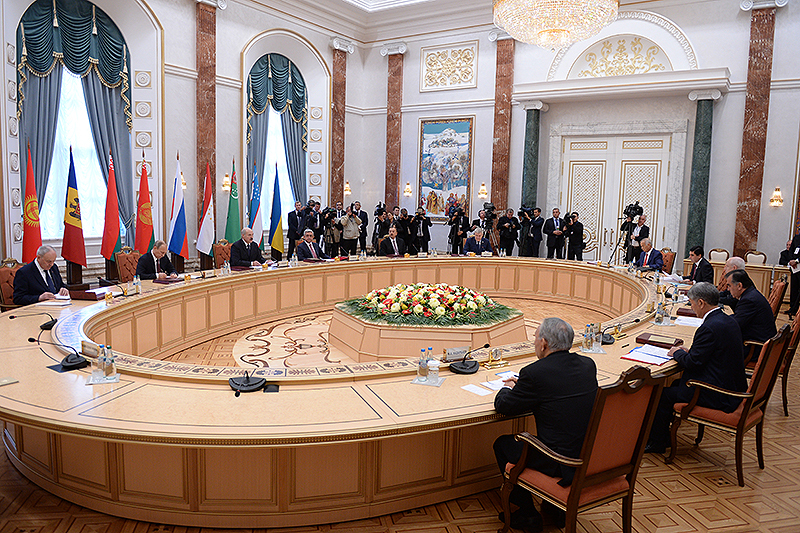 Among the items put on the agenda of today’s session I would like to lay special emphasis on the address directed to the peoples of our countries and the international community on the occasion of the 70th anniversary of the victory in the Great Patriotic War. The bloody lessons of the 20th century’s two world wars, as well as our peoples’ lessons of heroism should stick in the memory of our future generations. 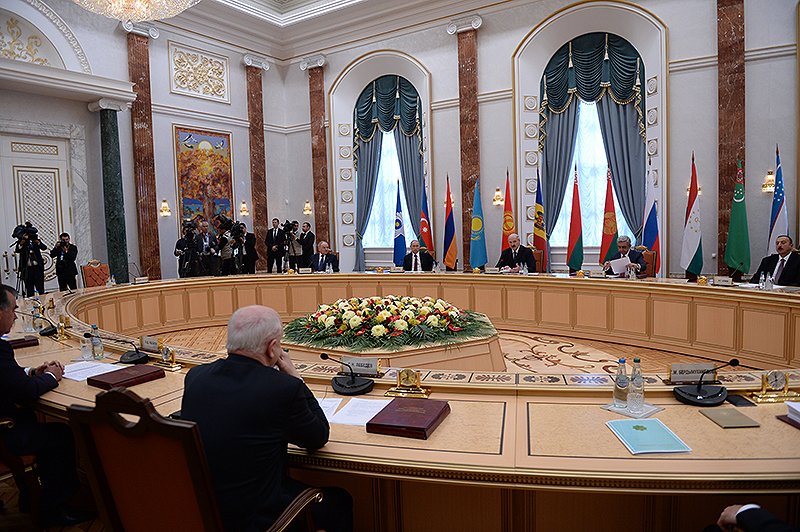 The upcoming events should emphasize such priorities of our countries as counteraction against the heroization efforts of historical revisionism and Nazism, struggle against manifestations of racism, xenophobia and intolerance, prevention of crimes against humanity, upbringing of youth in the spirit of tolerance, interracial and interreligious solidarity. The Armenian people are acutely aware of religious and ethnic intolerance. Next year we will commemorate the 100th anniversary of the Armenian Genocide executed in the Ottoman Empire. There will be large-scale events all over the world. The bottom line is that the recognition and condemnation of crimes against humanity are among the vital measures to prevent the repetition of that horrible crime. One of the latest manifestations of intolerance was the blowing up of St. Martyrs Armenian Apostolic Church in Deir ez-Zor, Syria which was organized by the terrorist organization calling itself the Islamic State. The profanation of the relics of the Armenian Genocide victims being kept at the crypt of that church and the inhumane persecutions of Middle Eastern Christian, Yezidi and other communities can’t be justified and do not correspond to the philosophy of famous religions, including Islam. We are grateful to all those who have joined us in decisively condemning that barbarism. 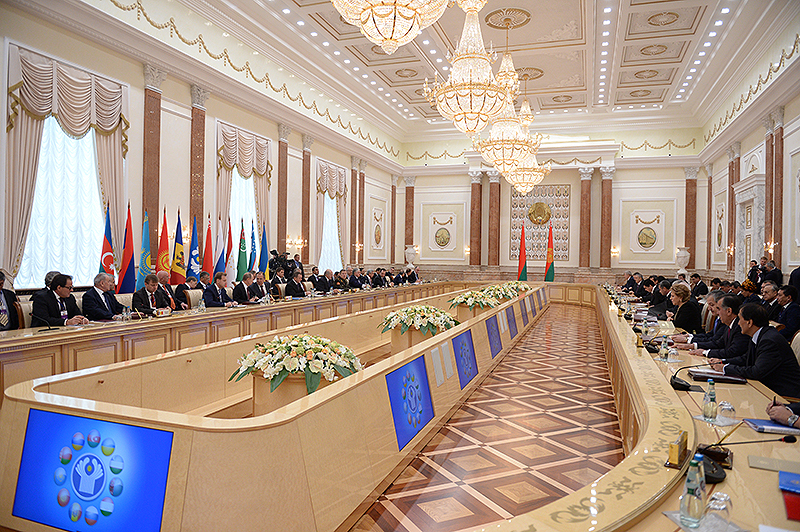 In the context of aggravated political situation in many regions of the world and growing international tensions, the Cooperation should be targeted at ensuring peace and stability, resolution of existing conflicts and preventing possible new ones exclusively through peaceful means in compliance with international law, the purposes and principles of the UN Charter, as well as with the provisions of the Helsinki Final Act. 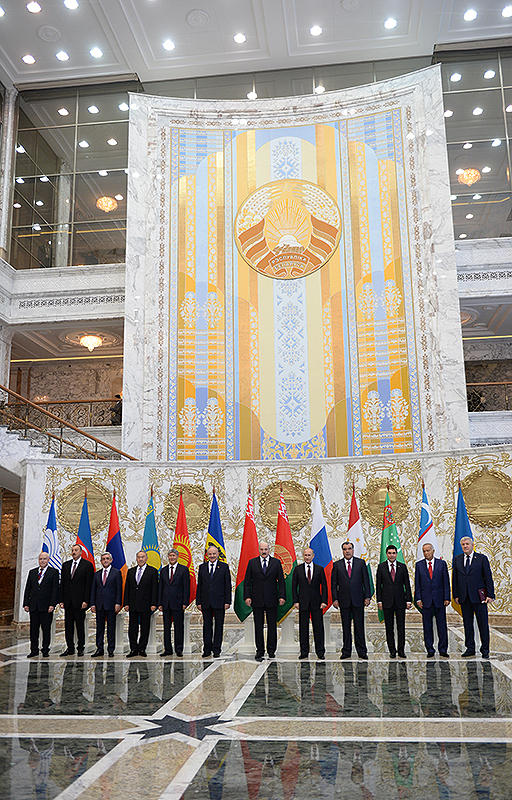 Of course, cooperation in the spheres of defense, law-enforcement bodies and border-guard forces, proliferation of drugs, trafficking, prevention of illegal migration and financial intelligence continues to be our top priority. 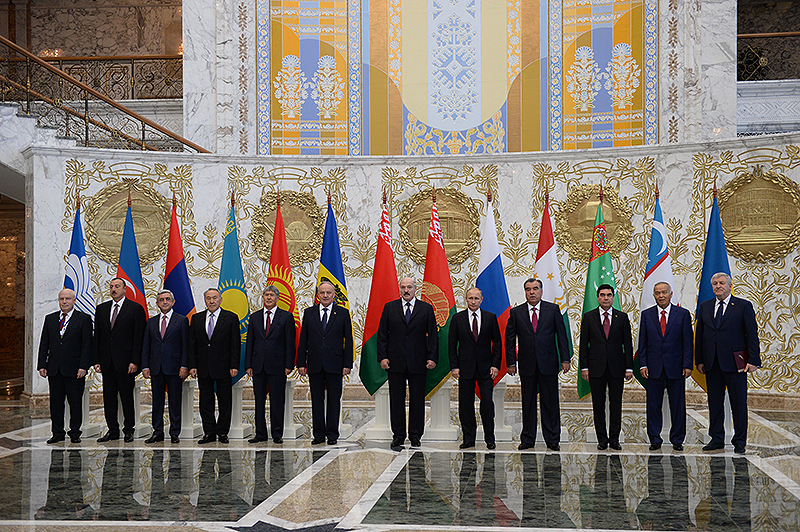 The corresponding bodies of inter-branch cooperation geared toward dealing with certain issues and achieving tangible results have a lot of work to do in that direction. 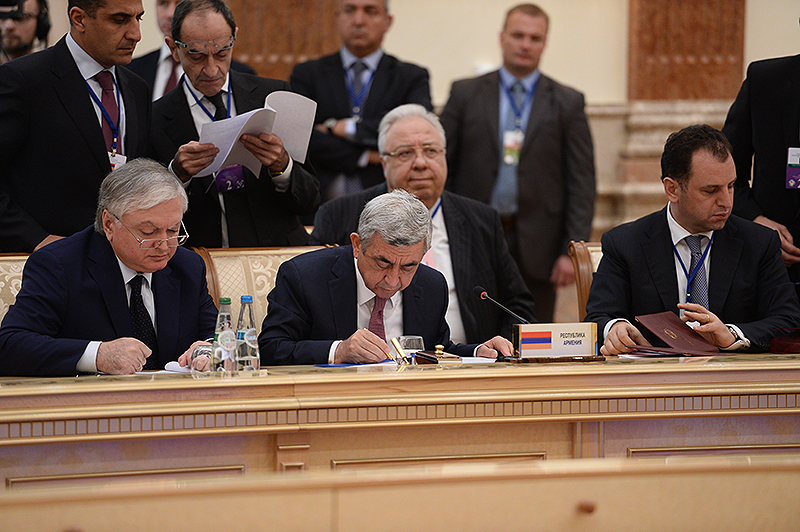 Mindful of this, Armenia has held about ten sessions of Cooperation bodies this year. Next year we plan to announce Voronezh and Kulob as CIS Cultural Capitals and the year as a year of education. We hope that the fulfillment of those goals will strengthen our common humanitarian ties and our contacts in the spheres of culture, education and science, as well as will intensify tourist exchange rates. 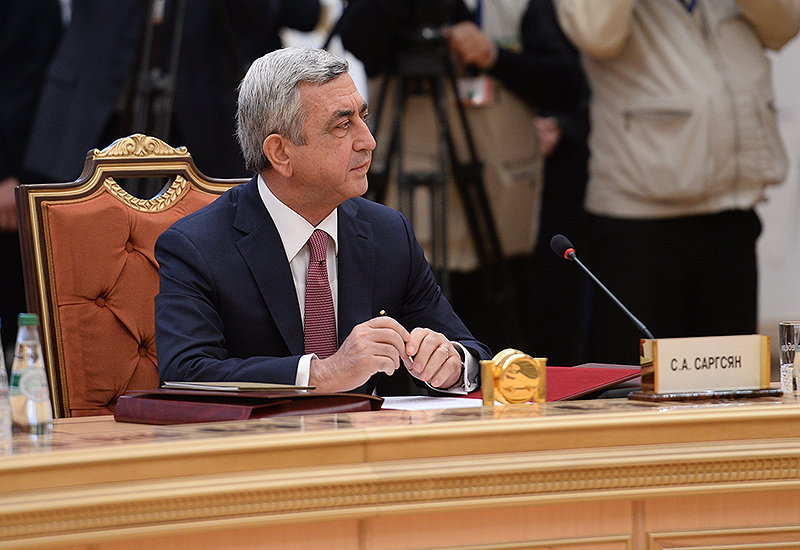 Those projects are in total harmony with Armenia’s policy of providing high-quality education and creating a knowledge-based economy. Our country has declared those spheres state priorities. In a few days the first boarding school in the Cooperation zone will open in Dilijan which is included in the global education network the United World Colleges. 96 teenagers from 50 countries, including 14 representatives of CIS states have arrived in Armenia to study at the school. 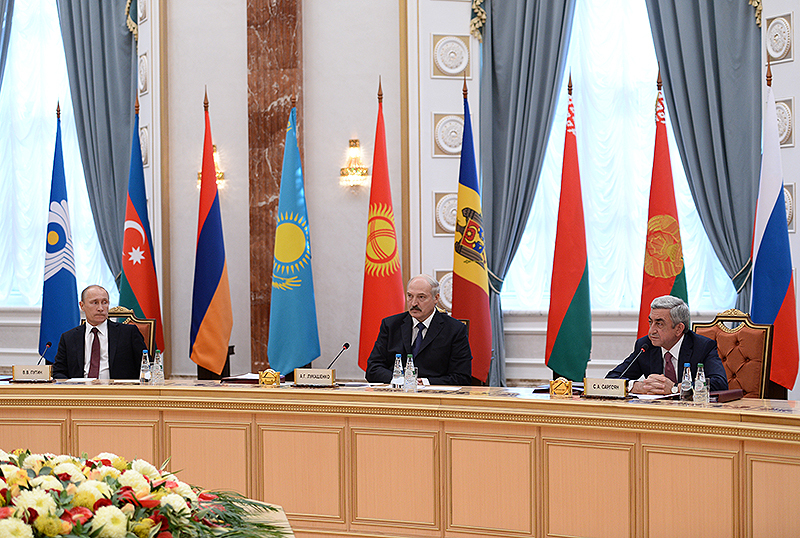 Armenia is in favor of further strengthening the CIS and promoting equal and mutually beneficial cooperation which will take into account each other’s interests. 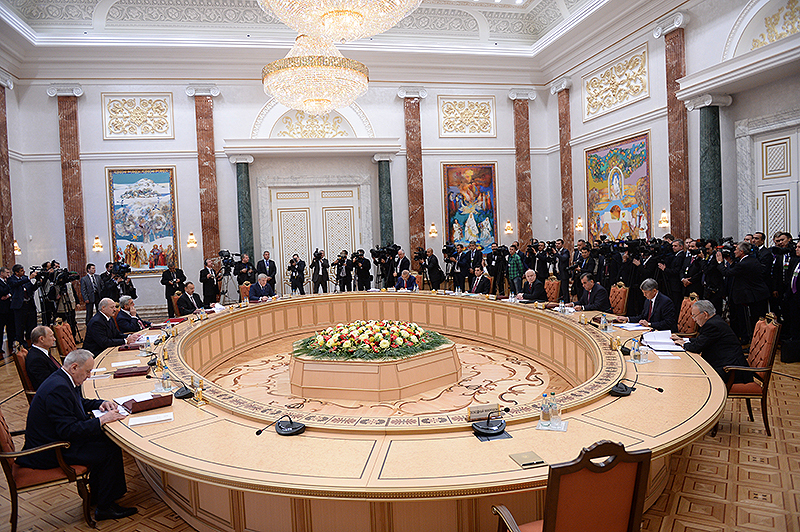 The next chairing country, Kazakhstan, has a lot of work to do in 2015, and we express our readiness to do everything within our power to support our Kazakhstani colleagues in dealing with our common challenges.